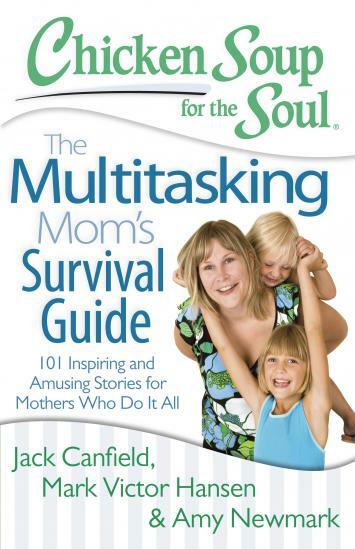 This story may help other moms to feel normal… in The Multitasking Mom’s Survival Guide from Chicken Soup For The Soul books. Amy Newmark shares hilarious and helpful stories that other multitasking moms can learn from and forgive themselves! Join Amy Newmark as she chronicles hilarious and some heart-wrenching problems that many multitasking moms face. Great advice to help moms forgive themselves and press on in their daily busy-ness as dedicated mothers.